EU funds and investments really changed the research landscape in our countries. 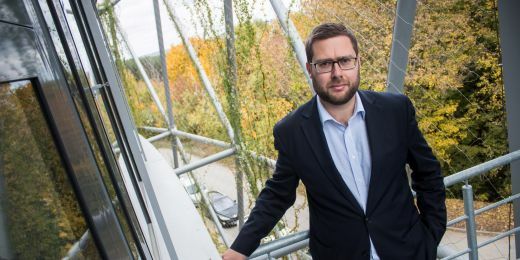 Now, governance and culture are the next things to make a difference, says director of CEITEC Masaryk University Jiří Nantl. Alliance4Life aims at addressing the existing gap in health research and innovation performance between EU15 and EU13. This new initiative has been supported by the European Commission in the frame of Horizon 2020 Health Working Programme as it is expected that outcomes and recommendations of the Alliance4Life could bring useful suggestions for science policy at both European and Member States level. Despite heavy investments and other funding coming in past decade from the EU, a substantial gap in research performance and innovation potential persists between the East and the West of the EU. Member institutions of the Alliance4Life believe that to a large extent solution to this problem is to be found in improved governance and managerial practices as well as development of institutional culture at research institutions. 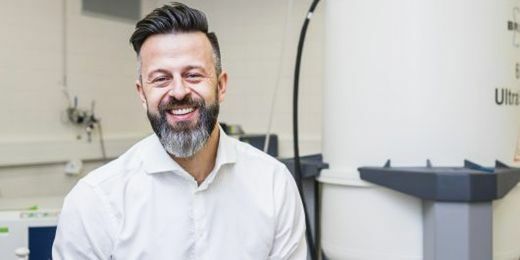 „The importance of institutions in providing favourable environment for science has too long been underestimated in this part of Europe“, says Jiří Nantl, Director of CEITEC at Masaryk University and Chair of the Alliance for Life Board. „In result of too much project-depending funding that is typical for most EU13 countries, research institutions are often internally atomized and unable to steer the strategic direction. In these conditions, it takes skills and strength to build an institution that works well above the level of individual teams and projects. EU funds and investments really changed the research landscape in our countries. Now, governance and culture are the next things to make a difference,“ adds Jiří Nantl. 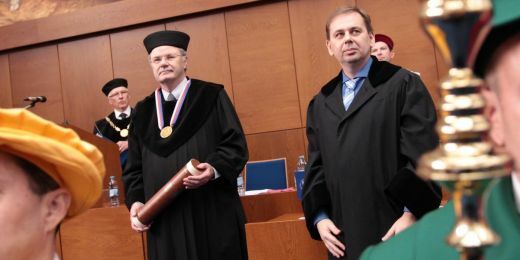 Members of Alliance4Life met for the first time at Masaryk University. 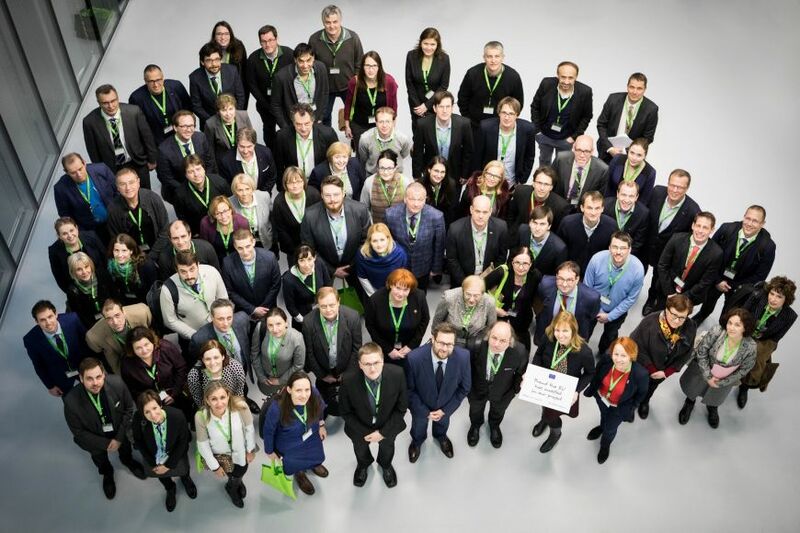 Member institutions of the Alliance for Life intend to work together towards improvement in key areas of science policy and management, and will address these issues at institutional, national, and European levels. 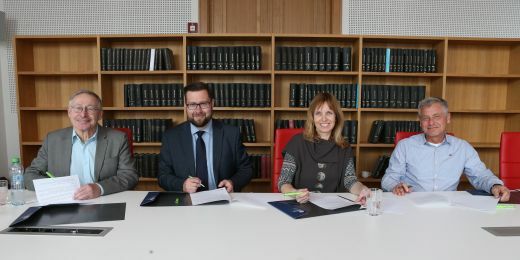 Alliance for Life members will work through collaborative peer-learning and will be supported by a committee of experts from renowned institutions elsewhere in the European Union.